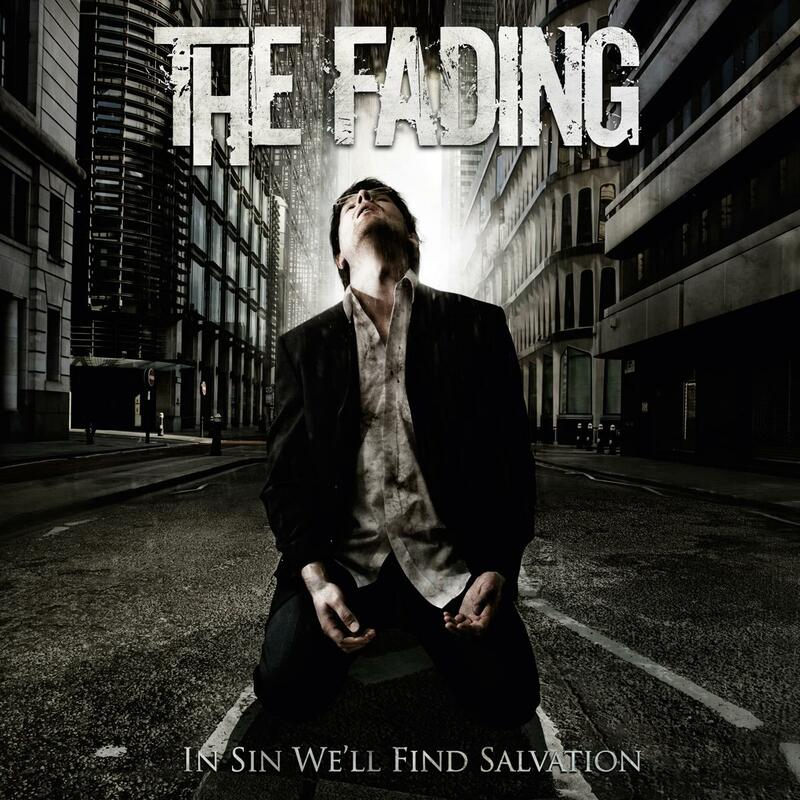 The Fading - "In Sin We´ll Find Salvation"
From the splendor of lightning-fast riffs and hyper-speed drumming, to the heavy and powerful grooves that slash through the moshpit - THE FADING’s live show is an event to remember. Integrating influences from the veterans of the Swedish scene and the modern new-school American metal heroes, THE FADING delivers a violent and furious metal attack, sure to leave the crowd beaten and bruised. The guys started shredding the stages across their homeland Israel in 2003 under the name Excessum. Following the band's name change into THE FADING in 2006, two independent EPs were released in the next couple of years, gaining the band support from the local crowd and positive press coverage. In 2008 THE FADING was awarded the winner of the annual Metal Battle, which took place at the famous Wacken Open Air Festival, granting the band a record deal with Wacken Records. The guys then headed into the Underground Studios in Sweden to record their debut full-length release with veteran producer Pelle Saether (Ebony Tears, Necrodeath, Carnal Forge) and went on to mix the album in the Abyss Studios with Jonas Kjellgren (Scar Symmetry). The artwork was provided by the talented British artist Colin Marks (Nevermore, Strapping Young Lad, Aborted). The Summer 2009 will mark the release of THE FADING's much-anticipated debut full-length album "In Sin We'll Find Salvation".